English is sought after by Chinese as a way to improve life opportunities. A former Chinese student said, “the world will not learn Chinese.” He is right! The Chinese government decided that English has the potential of raising the living standards of Chinese nationals. Volunteers for China (VFC) is in China to help improve people’s lives. 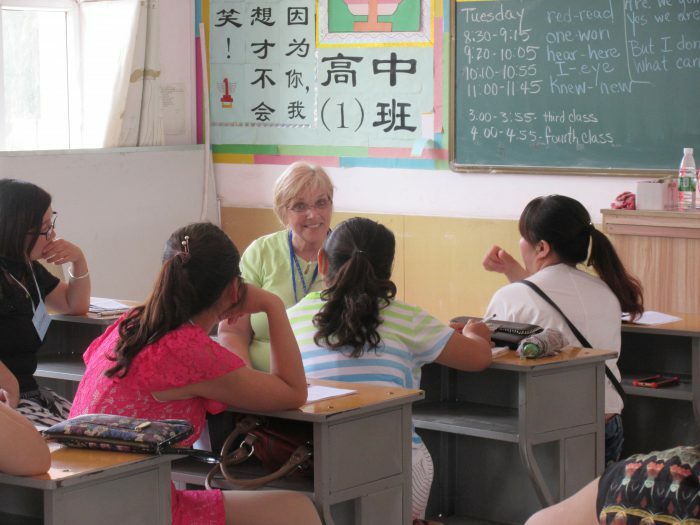 Volunteers for China (VFC) has arranged opportunities to teach conversational English in China for over two decades. 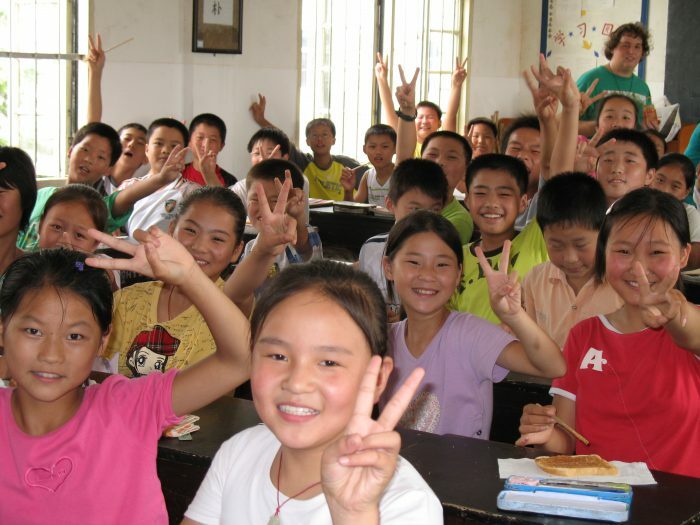 VFC works with Chinese NGOs and governmental agencies to place individuals and teams in assignments at a variety of Chinese schools for the purpose of improving the spoken English levels of the participants. Chinese teachers do not easily have the resources or opportunities to travel to English speaking countries for the purpose of improving their own English skills. VFC provides them with what they cannot get in their own country … conversation with a native or near native speaker. Hence, VFC recruits volunteers who are willing to use their God-given English skills as tools for language enhancement. Any VFC volunteer is challenged to “be the best English teacher you can be!” You can give Chinese English teachers a chance to upgrade their listening and speaking skills through classroom and other activities. The goal of the VFC English Improvement Programs is to help Chinese teachers become more confident and comfortable using the English they already have and to expand their English skills as much as possible! It is also hoped that some of the classroom ideas and activities will encourage them to develop more interactive and stimulating classes for their own students. English is a tool for building relationships of trust and respect. Through teaching and conversation, we are able to model a Christian life. English teaching assignments are either Short Term or Long Term. Have questions? Explore “Frequently Asked Questions for Short Term Teaching” and “Frequently Asked Questions for Long Term Teaching“. If your question is still not answered, then please contact VFC.